Federal Communications Commission Chairman Tom Wheeler has introduced a proposal that'll give consumers more choices when it comes to selecting a cable or satellite set-top box. At present, nearly all television subscribers pay a monthly fee to rent a set-top box from their provider. As The Verge notes, this is largely a result of back and forth fighting between tech companies and cable companies on how to authenticate service signals. The cable companies have more or less won the battle but the war is far from over. In the set-top box market, you should have options that #competition provides. Let’s let innovators create & then let #consumers choose. The FCC wants to create a new standard that would put control back in the hands of customers, allowing them to select the set-top box they want versus what's offered by their television provider. As you may know, this isn't the first time we've been down this road. Remember CableCard? That endeavor ultimately failed because, as the publication correctly points out, cable companies controlled the platform. While not all that long ago, we're living in a different era with plenty of tech companies chomping at the bit to control the pay TV interface and gain valuable data about its customers. 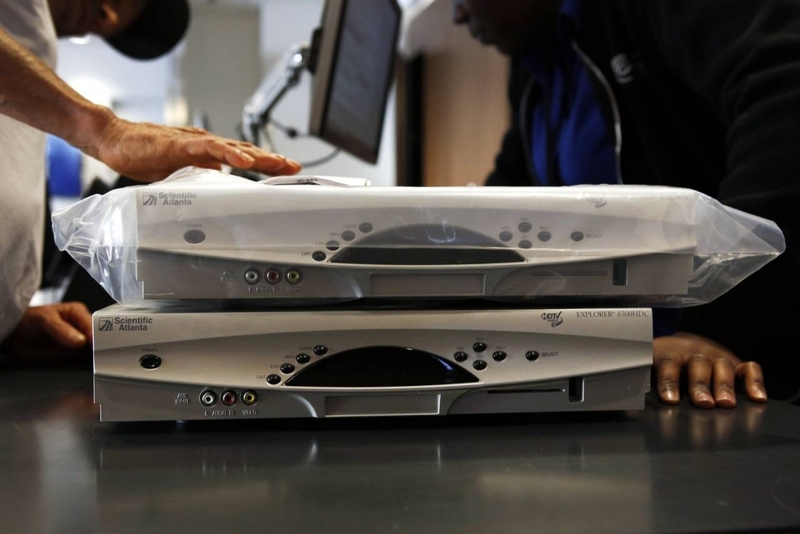 Cable providers, as you can imagine, aren't too keen on the idea, largely because they earn billions of dollars in revenue from set-top box rentals. Taking a huge chunk out of that revenue stream is something they have no interest in which is why more than 40 telecoms and other groups are planning to band together to fight the proposal.